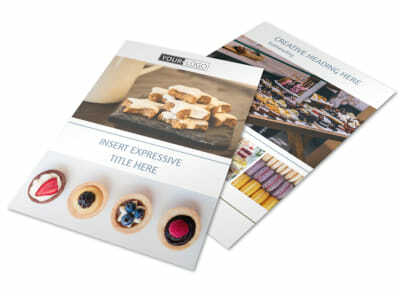 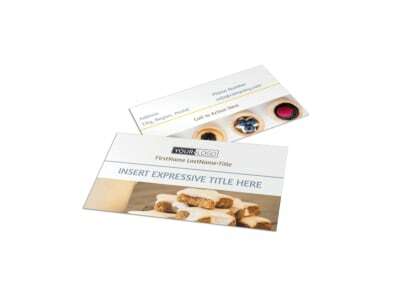 Customize our Fine Pastry Shop Brochure Template and more! 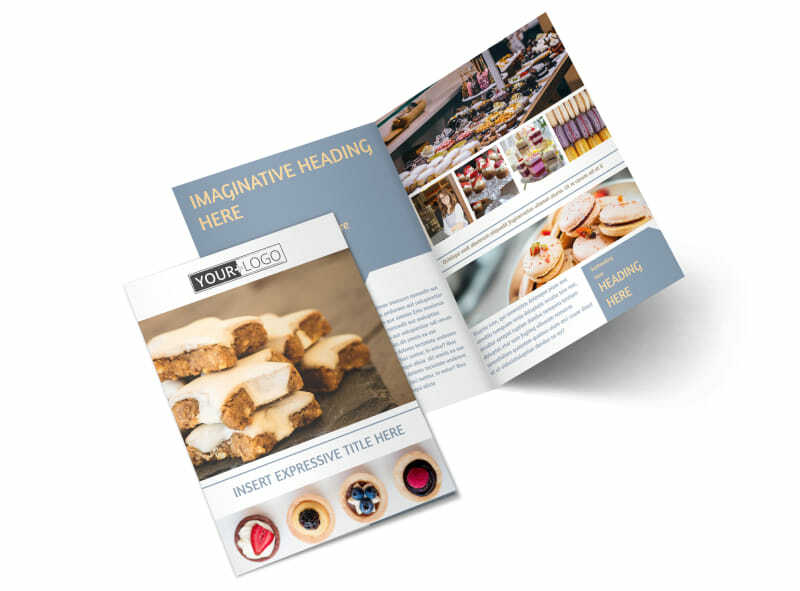 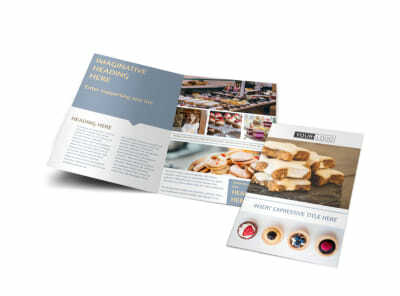 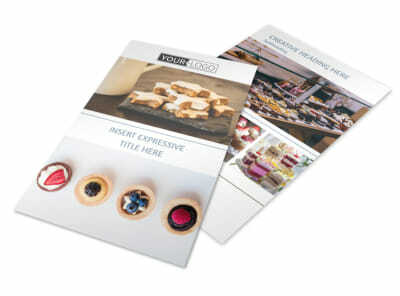 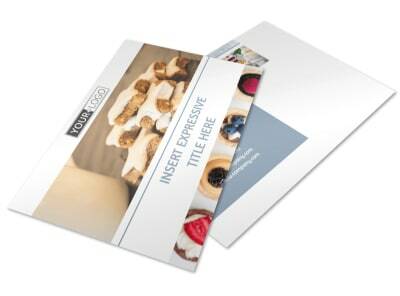 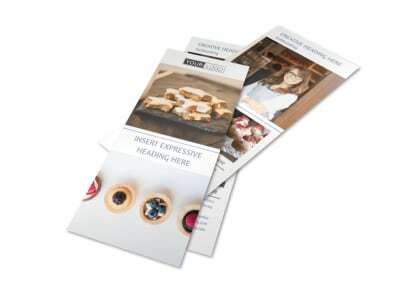 Make mouths water with fine pastry shop brochures designed using our professional templates and easy-to-use editor. 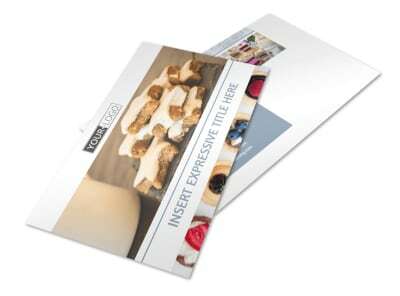 Upload colorful photos to make their bellies growl, list prices, detail catering services, and more using just your mouse and keyboard. 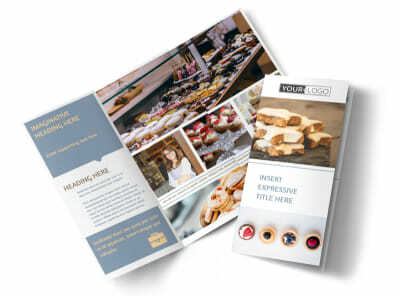 Once your design is polished to perfection, print your brochures from your location, or trust our print team to tackle the task.